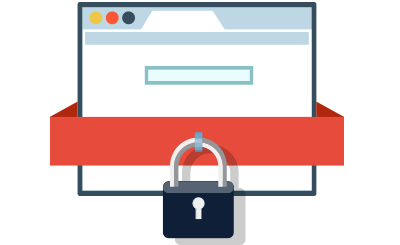 An SSL Certificate is nowadays essential for a respected online shop. SSLs are commonly used on pages where users log into a backend area. Google has also openly confimed its preference for sites whose traffic is redirected to HTTPS. At E-Commerce Services, one can acquire an inexpensive SSL Certificate with strong encryption as well as a 30-day money-back guarantee. We will also re-issue the SSL totally free, if needed. Your customers' info will be encoded in such a way that no online abuser could gain access to it. Our 24x7 tech support crew will help with any questions you have regarding our SSL certificates. A moderately priced web hosting solution, perfect for a business website or an e-shop. The perfect choice for high-traffic sites with tons of visitors.